My online multiplayer mod for Caveblazers was released last week! You can download it via Steam for free if you own the game. This is a post about how that went. For me it's even slightly more remarkable, as I did additional programming for this update. This blog post outlines my involvement, changes, and answers some common questions. As you might know, last year I made Nuclear Throne Together, which is a mod for Nuclear Throne that adds online multiplayer, fixes some bugs, improves the cooperative mode, and otherwise is very nice. Just about this time last year, Nuclear Throne update 98 has released, which remains the most recent official update of the game. Today I've released what is the largest update to Nuclear Throne Together to date. For a little while now, I was working on a new thing - a program that would allow to test GameMaker code right in your browser. It is now complete, published, and is pretty cool. You can either check it out right now or continue reading for development details and a bunch of demonstrations of it in action. This week a One Script Games jam was held on GameMaker forums. 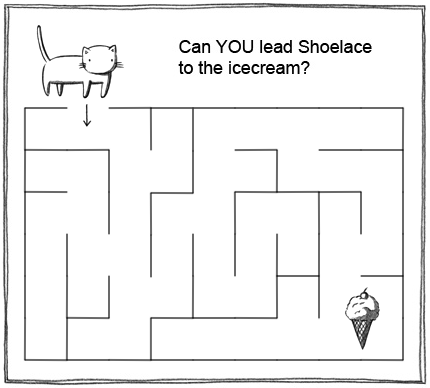 In short, the rules are that the entire game must be done inside a single script (function), which is then called once per frame, and must make use of built-in functions to store and process all needed information. While potentially a little quirky, this seemed like an interesting challenge, so I made a game for it. 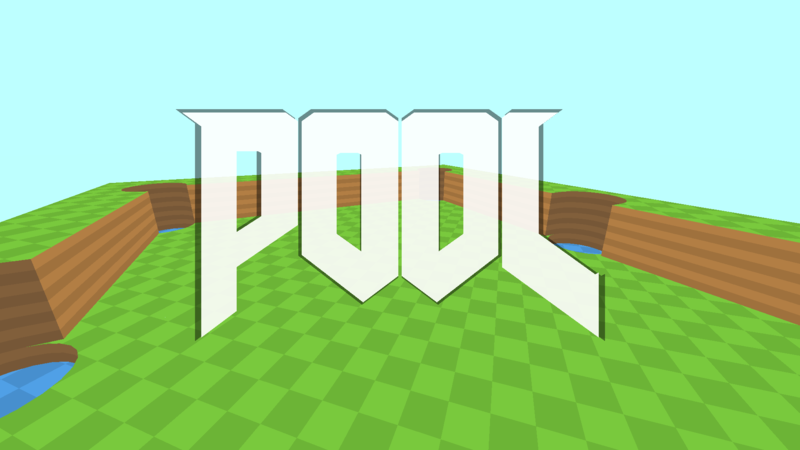 The result is a mini-FPS that is a mix of Doom, Quake, and a particular cue sport. You can download it right now or read the full post for technical details. Have you heard of PICO-8? It's a "fantasy console" with little built-in sprite/code/level/sound/music editors and a carefully crafted spec. And (slightly changed) Lua scripting. And a web player export (example). A rather interesting option if you like working with restrictions and/or tiny pixelart. Long story short, I've made a little Haxe compiler target that generates compact Lua code that runs on PICO-8. This post covers reasoning, some technical details, and tricks used to accomplish this. Let's talk about the process of making pixel fonts for a bit. 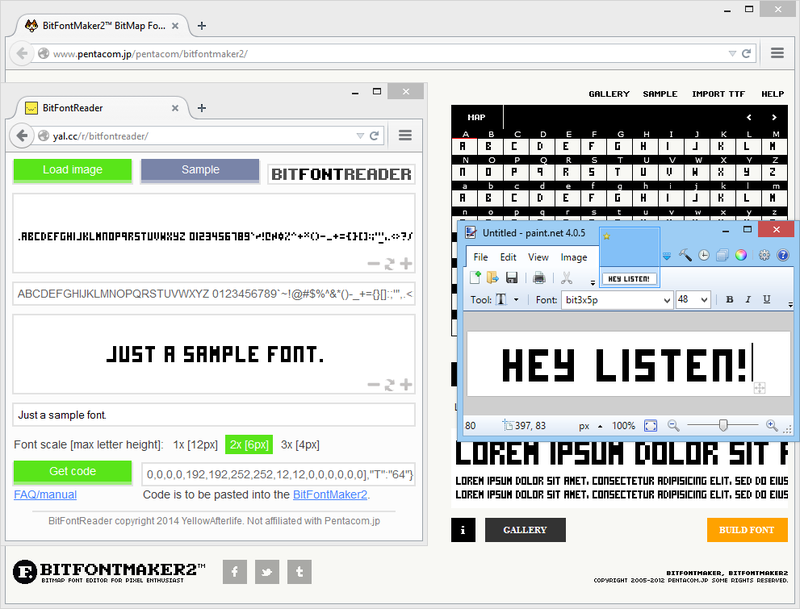 At first, it may seem like pixel/bitmap making fonts should be an easy process. After all, there were lots of pixel fonts back in the day, right? Although those were primarily raster FON files, while vast majority of modern programs require you to supply fonts in either TrueType (TTF) or OpenType (OTF) formats, both of which generally imply vector-based representations of glyphs (symbols). 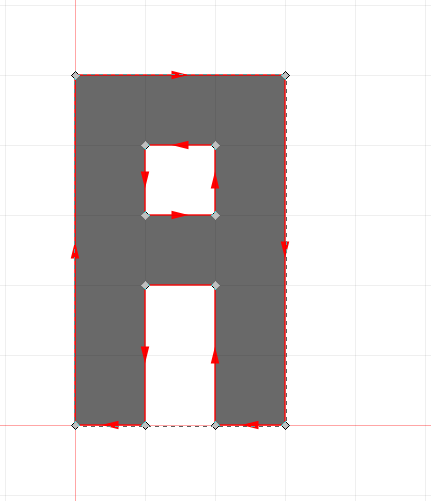 Obviously, drawing a pixel font in a vector editor is as bad of an idea as it sounds. Fortunately, there's a bunch (more like a couple) of programs specifically made for creating pixel fonts. However, these naturally imply that you will have to [re-]draw your font in the program itself, regardless of whether the program is to your tastes or not. At this point one may be wondering, why isn't it possible to just draw the font in the pixelart editor of your choice and have it automagically converted into an actual font. After thinking about this for some time (while trying to find "right-looking" fonts), my patience kind of ran out, and I've decided to make such a thing. Yesterday I've made an interactive mock-up of "Extra Ordinary" comic #337. I think it carries the point pretty well. A link to the comic is available from the page (view after page to avoid a micro-spoiler). This blog post, on other hand, covers a few technical/process details, just in case you're curious. If you've been following me on the social networks, you may already know, that for the past three months I was working on a Spelunky Classic modification called Spelunky SD. It is a pretty broad project, implementing a number of fixes and improvements to the original game, and, most importantly, adding a 2-player cooperative online game mode. Today, I am proud to announce the first public release of this project. And this is a blog post about my experiences. Hello again. It've been a short while, but I have some news - today I'm proud to present you with... Terrasavr! Terrasavr is a web-based profile viewer & editor for Terraria (video game). You can either take a look at it from that last link, or read the full post for more details. Vadim on Introducing: Caveblazers Together! Blocker on Introducing: Caveblazers Together! Copyright 2012-2019 YellowAfterlife. Powered by WordPress. Unless stated otherwise, content is licensed under license.